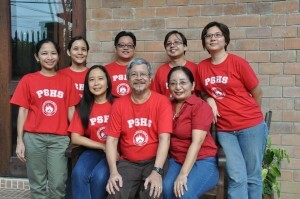 During the Philippine Science High School’s ANAC I (A National Alumni Convention I) where I represented Pisay Dos (Batch ’70) I saw a booth selling Pisay T-Shirts. I was attracted to a nice red colored shirt. So I thought of buying one for myself. But then, I thought of my 5 children who are all Pisay alumni, Rose (class of 1990), Toto (class of 1992), Tata (class of 1995), Lelay (class of 1997) and Nica (class of 1999). I selected 5 more to fit their sizes. 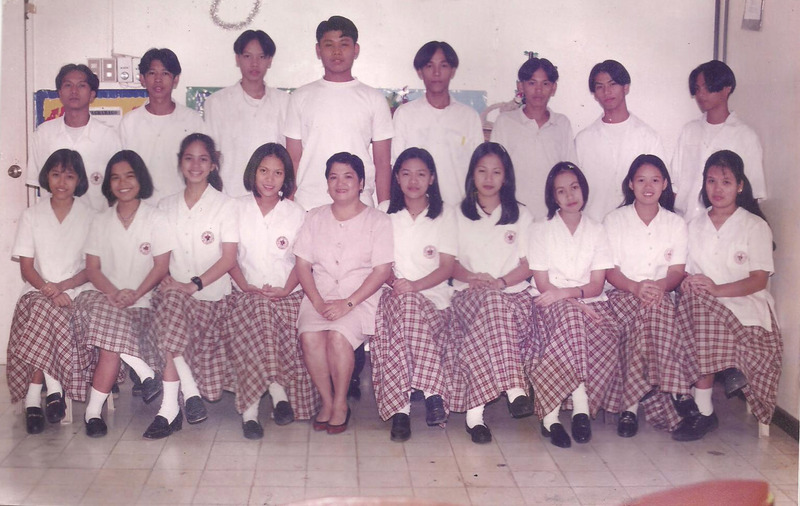 Oh, I almost forgot Toto’s wife Rheea, who is his batchmate. And so I chose another shirt for her. When I asked the ladies manning the booth (who are both Pisay alumni) the cost of a shirt, they told me that it is P350. “Wow, mahal pala! Baka wala akong dalang perang pambayad” I thought. As one of the ladies took her calculator, I blurted out “4900 divided by two is 2450.” They were amazed that when she punched in 350 x 7 in her calculator, she got 2450. “How did you do that?” she asked me. By mastering doubling and halving, I expanded my multiplication tables. 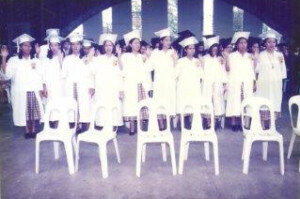 This entry was posted in MATH-Inic, MSC and tagged 25 MSC, Math short cuts, memory techniques on August 25, 2014 by Jose Adonis Duma. Multiply 9 by 7to get 63. Double 63 to get 126. Double 126 to get 252. Multiplicands ending in 5 or .5 can be doubled for easier computation. 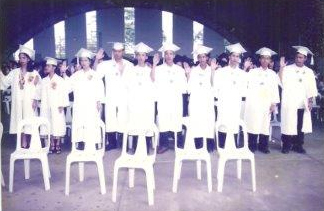 This entry was posted in MATH-Inic, MSC and tagged 25 MSC, 25 MSC Newsletter, Math short cuts, MATH-Inic, mathematics, memory techniques on August 25, 2014 by Jose Adonis Duma. During those days, too, there was also a growing demand for personal computers. 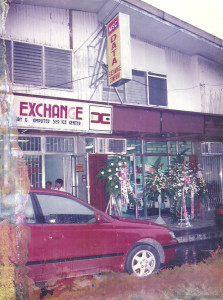 But there were no stores that sell them, there was no SM San Pablo yet, the nearest SM was in Makati. 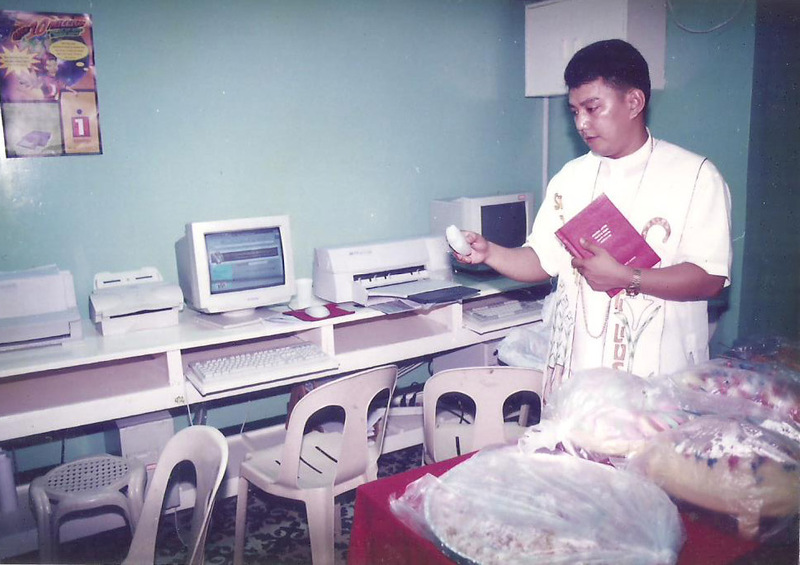 If anyone in San Pablo or nearby towns wanted a personal computer, they had to go to Metro Manila to buy one. 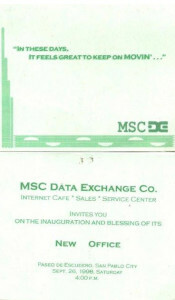 The computer sales department of MSC partnered with the computer repair and service center to cater to the growing number of PC users. People who bought Apple compatibles in Manila had to go there to avail of the warranty. 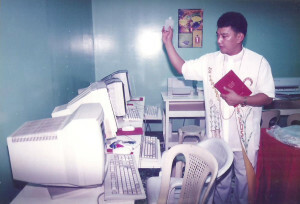 Buying computers at MSC meant one did not have to leave San Pablo for their units to be repaired or replaced. MSC technicians were available on call! 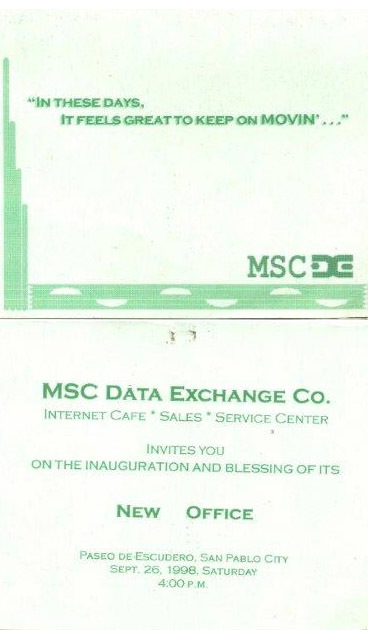 Computer tutorials, printing, desktop publishing and other services were available under one roof – the MSC Data Exchange Co. Today your fingers (and toes) will not be enough to count the computer shops in San Pablo, but during those days, MSC Data Exchange was the place to go. This entry was posted in History, MSC, San Pablo City and tagged Apple compatible, MSC Data Exchange, one-stop-shop, personal computer on August 25, 2014 by Jose Adonis Duma. Attention MSC High School Class 1998! Can you see yourself in the following pictures? Reply or add comments to this post! 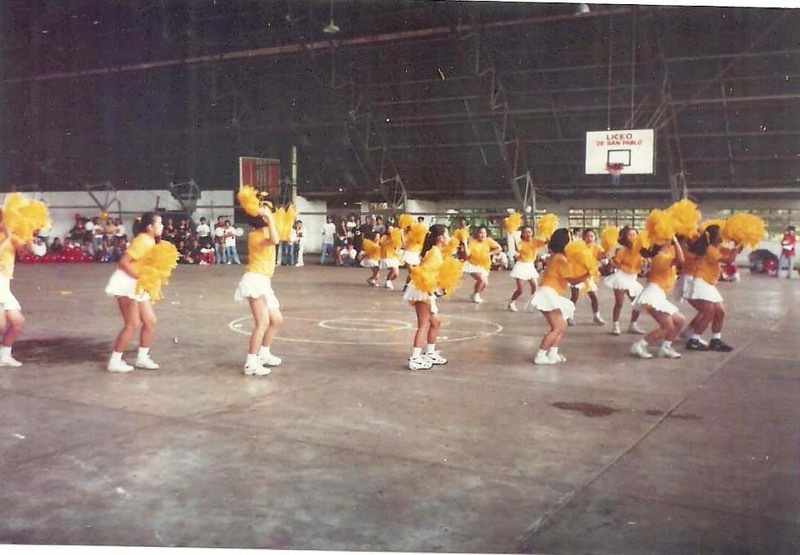 This entry was posted in High School, History, MSC and tagged Graduation Ball, Linggo ng Wika 1996, Sportsfest on August 25, 2014 by Jose Adonis Duma. August 7, 2014 Issue 6. 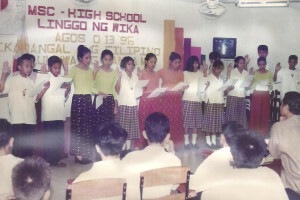 Every year, MSC High School celebrates the month of July as Nutrition Month as enjoined by the Department of Education. The 2014 theme is very timely as the National Nutrition Council has selected “Kalamidad Paghandaan: Gutom at Malnutrisyon Agapan!” which aims to promote awareness and intervention strategies to address nutritional needs in emergencies and disasters. The MSC Story, Part 2. Transfer to Flores St.
After the soft-opening, MSC decided to incorporate. Louie Perlas, prepared all the papers needed and provided the leg work for our application . In February 2, 1990, the Securities and Exchange commission issued the registration of VYP-Management Systems Consultants, Corp. The Search for Outstanding MSC Alumni is On! 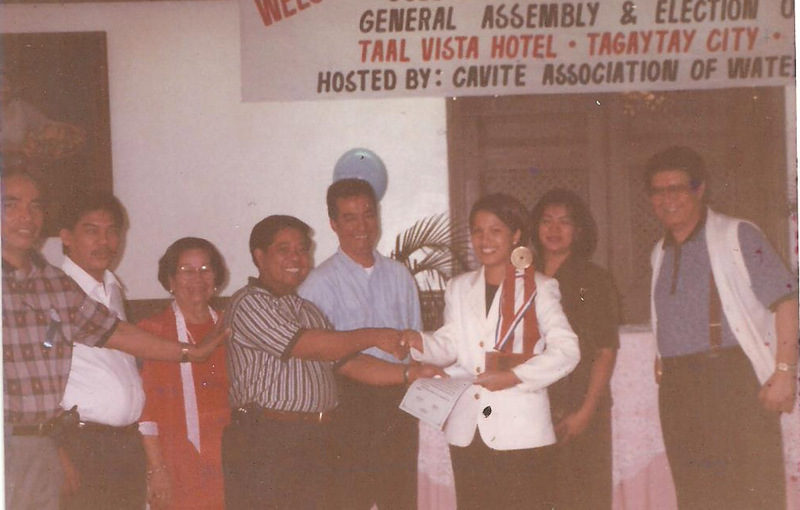 Before founding the MSC Institute of Technology, I was a hog raiser and plant propagator at Brgy. 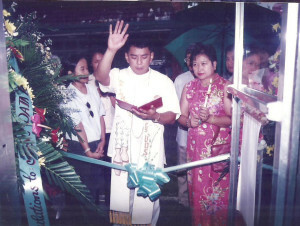 San Miguel, San Pablo City. I had a neighbor who rented out work carabaos. He thought that female carabaos are poor work animals. “Mahinang humila ang babaeng kalabaw”, he told me. So all his carabaos were males. And he had lots of them. Many were with caretakers who shared the income with him. Whatever savings he had, he used to buy more carabulls. Dividing a number by 2 is also called halving. Dividing a number by 2 can be simplified by splitting the number into smaller, more manageable parts. It can be done in a step by step fashion to make the procedure easier. This entry was posted in MATH-Inic, MSC, Newsletter and tagged 25 MSC, 25 MSC Newsletter, 25th Foundation Day, Math short cuts, MSC, nutrition month on August 11, 2014 by mscadmin. 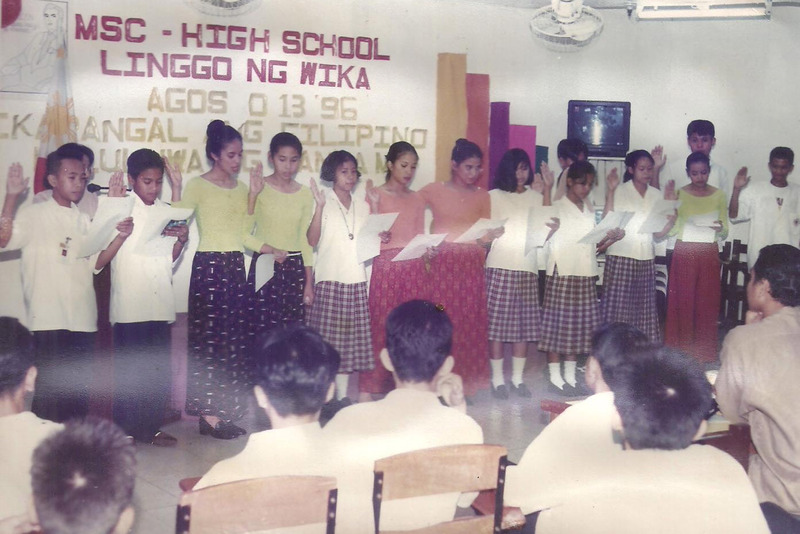 The 2014 MSC Nutrition Month Program held July 28 was highlighted by an Adobo Cooking Festival and Dessert Food Art exhibit, contests in poster –making , essay writing, poetry writing, table skirting and napkin folding, and jingle singing contest participated in by all grade levels. Meal preparation is also an art. Food art makes eating fruits or vegetables more interesting and appetizing especially for children. 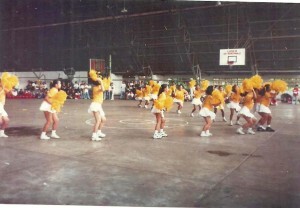 The whole day activity served as the climax of the Nutrition Month celebration. It was a fun experience for the students as they learn through practice the importance of proper nutrition and how to prepare food in times of emergencies. 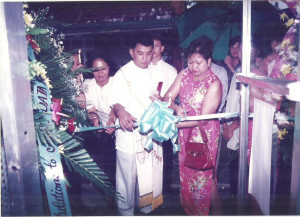 In her message to the students, MSC Principal Ms. Lerma S. Prudente said that proper nutrition helps the young people grow to become healthy citizens of the country and awareness of food cooking strategies in times of calamities will ensure that there will still be food for the family to enjoy on the table, and applying food art in meal preparations makes even the simplest meal appetizing. The contest winners were judged by MSC faculty members ( Ms. Gemma Dimaano, Ms. Baby Magkawas, Mr. Alfritz Ivan Labo, Ms. Mary Rose Cleofe, Ms. Krizzalyn Barrios, Ms. Jinky Artillero, Ms. Jennry Rose Gonzales) and organized by Health teacher Mr. Rene Antiporda. (Grade 10) Nicole Algenio, 1st place; Rica Mae S. Comia, 2nd place; Lovynel Cortez, 3rd place. 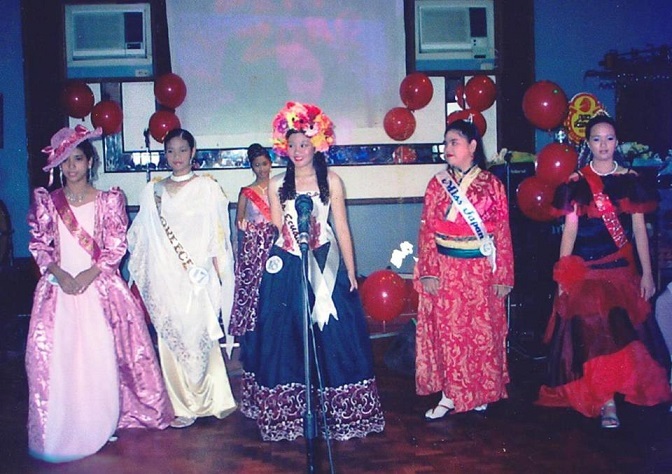 (4th Year) Rica Mae S. Comia, 1st place; Lovynel Cortez, 2nd place; Rachel Gutierrez, 3rd place. 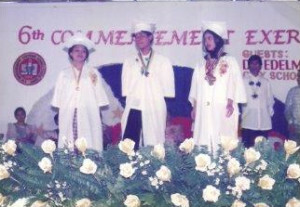 (4th Year) Jan Ezra Panganiban, 1st place; Elyza Mendoza, 2nd place; Lovynel Cortez, 3rd place (4th Year). Winners of the Napkin Folding contest are: Grade 8, 1st place; Grade 7, 2nd place; Grade 9, 3rd place; 4th year, 4th place. Winners of the Table Skirting contest are: 4th year, 1st place; Grade 8, 2nd place; Grade 7, 3rd place; Grade 9, 4th place. Winners of the Adobo Cooking Contest are: 4th year, 1st place; Grade 8, 2nd place; Grade 9, 3rd place; Grade 7, 4th place. Winners of the Nutrition Month Jingle Contest are: 4th year, 1st place; Grade 9, 2nd place; Grade 7, 3rd place; Grade 8, 4th place. The MSC Performing Arts Club also presented their “Bahay Kubo” acapella opening number. 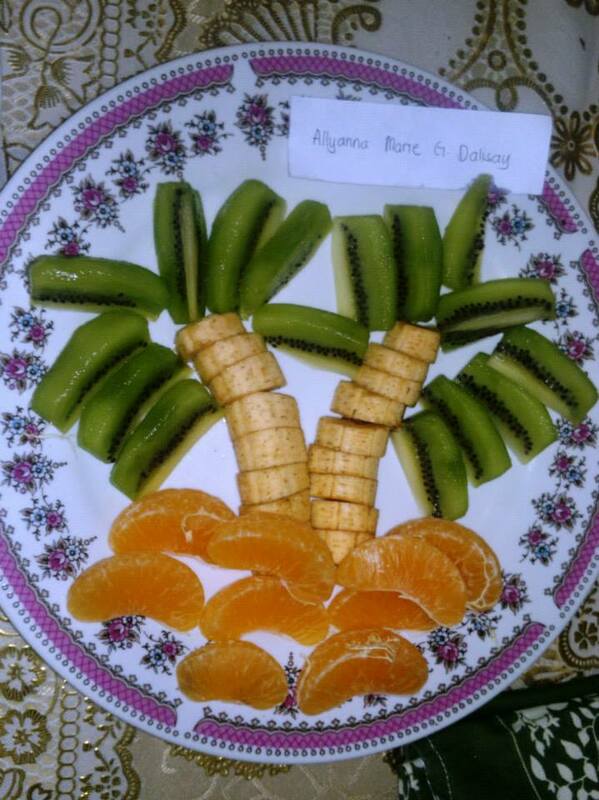 This entry was posted in Events, High School, MSC and tagged 2014 Nutrition Month, adobo, Adobo cooking festival, Dessert Food Art, Kalamidad Paghandaan: Gutom at Malnutrisyon Agapan!, National Nutrition Council on August 11, 2014 by mscadmin. I made-up this story to serve as introduction for students to fractions. Before founding the MSC Institute of Technology, I was a hog raiser and plant propagator at Brgy. San Miguel, San Pablo City. I had a neighbor who rented out work carabaos. He thought that female carabaos are poor work animals. “Mahinang humila ang babaeng kalabaw”, he told me. So all his carabaos were males. And he had lots of them. Many were with caretakers who shared the income with him. Whatever savings he had, he used to buy more carabulls. 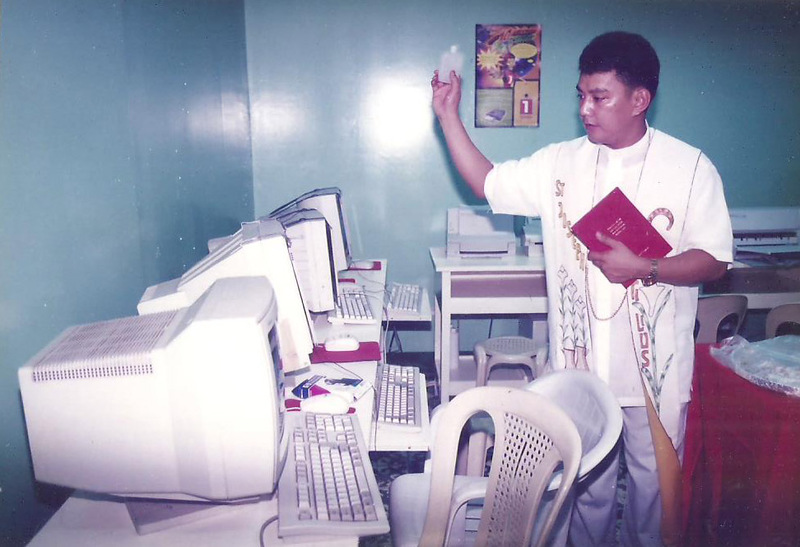 “Sa inyong mga anak ko, sa lamesita sa tabi ng kama ko ay may makikita kayong notebook na listahan ng lahat mg mga magaalaga ko ng kalabaw. Tipunin ninyo ang aking mga kalabaw at hatiin ninyo ayon sa aking ipinagbilin. Huwag na huwag lang kayo na magbibili o kakatay ng kahit isa sa mga hayop ko. Isipin nyo lagi na yang mga hayop na yan ang bumuhay sa atin. “Sa iyo Tomas, dahil marami kang anak iiwan ko sa iyo ang kalahati ng aking mga kalabaw. “Sa iyo Federico, dahil nag iisa naman ang iyong anak, ipapamana ko sa iyo ang ikatlo nang aking mga hayop. “At sa iyo naman Horacio, dahil alam kong di ka naman magkakapamilya, ay tama na sa iyo ang ikasiyam na parte ng lahat ng aking mga kalabaw. After reading the will, we all agreed that we will meet again after one week and all will help gather the carabaos so that we can proceed with the partition. On that day, we were all overwhelmed by the number of animals my friend owned. All the sons were very happy when they realized that they are all going to be rich. We counted a total of 179 carabaos! But then the sons realized almost simultaneously that they cannot execute the will be cause 179 is not divisible by 2, 3 or 9. And they cannot sell or slaughter any carabao. So they asked for my advice. I told them that because their late father is like a brother to me, I am willing to give them my only carabao. That wil give them a total of 180 carabaos which they can easily divide. They let the youngest Horacio pick first. He selected the largest 20 which is 1/9 of 180. Then Federico chose his share of 60 heads which is 1/3 of 180. Finally, Tomas counted his share of 90 carabulls which is half of 180. After the sons have taken their rightful share ( 20 + 60 + 90), there were still 10 carabaos left! They were sure they counted their rightful share accurately but why were there 10 left? I quickly calculated that 1/2 + 1/3 + 1/9 = 17/18 not 1. 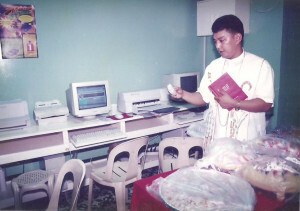 I later sold the carabaos, bought several personal computers and established the MSC Computer Training Center. 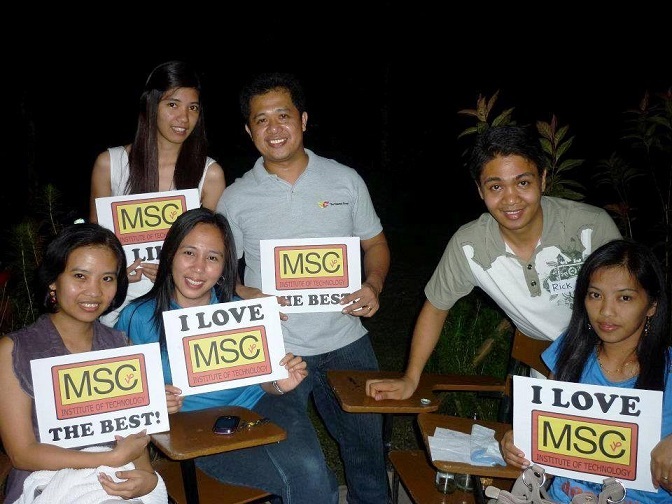 So if you ask me why we choose the name MSC? 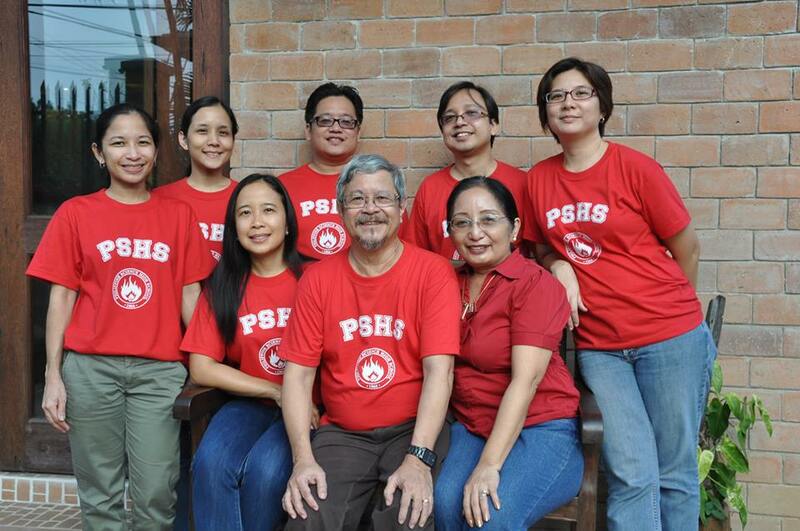 To remind us that it came from “Math Sa Carabaos”! This entry was posted in MATH-Inic, MSC and tagged fractions, math, MSC on August 7, 2014 by ike.